2500++ Orders Completed and 750++ Strong Positive Feedbacks and Selling Video Views from 2012 on Seoclerks. 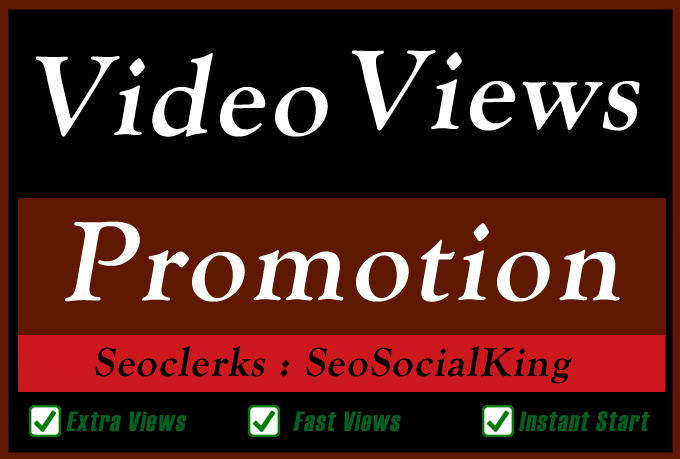 YouTube Video Seo Promotion and Marketing for Ranking is ranked 5 out of 5. Based on 85 user reviews.